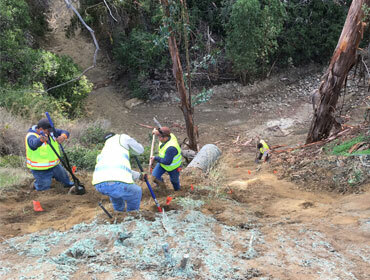 RA Atmore & Sons Inc offers a wide array of environmental contracting services for municipalities, utility companies, oil & gas, and commercial private landowners in and around Ventura County. 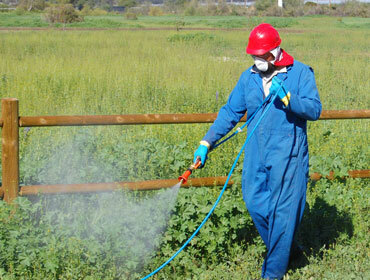 Commercial and domestic weed abatement compliance services. Click to learn more. 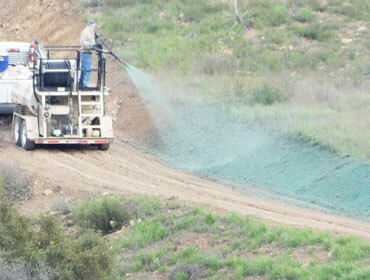 Professional herbicide application solutions. Click to learn more. 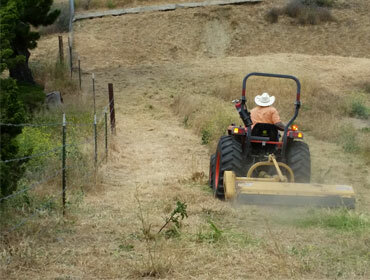 We can protect your property from erosion related threats. 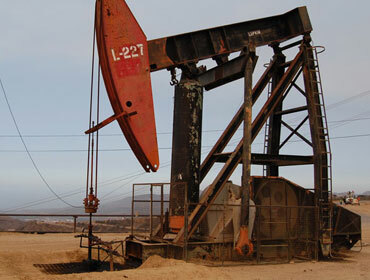 RA Atmore specializes in Oil field maintenance and hazard reduction. We are mitigation site design and installation experts. 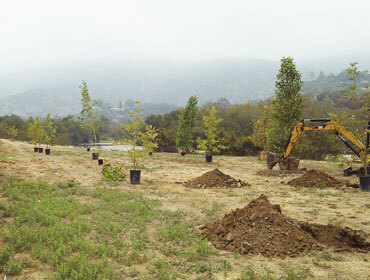 We provide full service environmental restoration services in Ventura County. 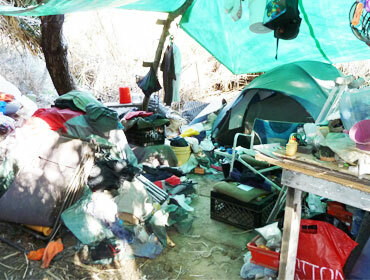 We offer cleanup hauling and disposal services of unwanted materials. 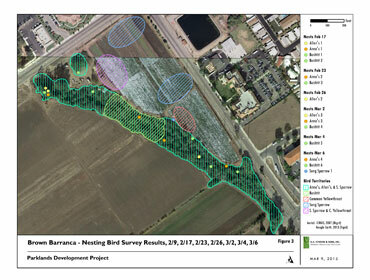 RA Atmore offers GIS mapping and cartographic design services.